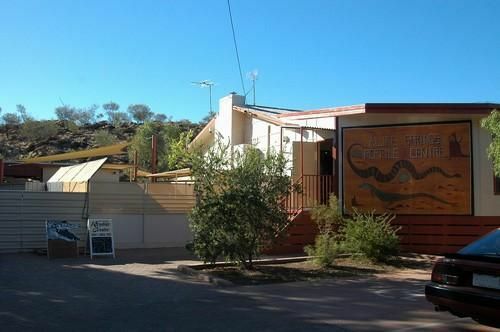 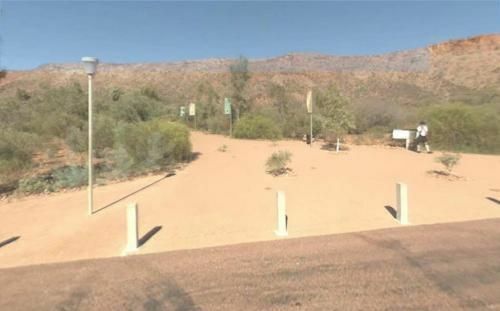 The largest Reptile display in Central Australia. 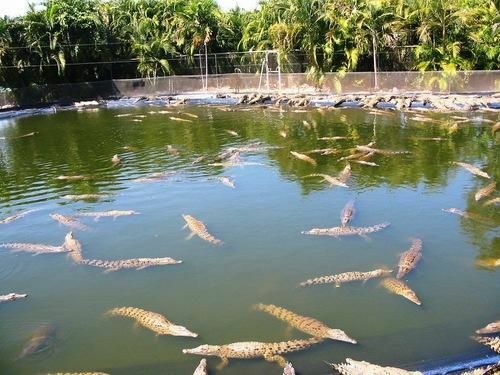 Daily shows at 11am, 1pm and 3.30pm including handling. 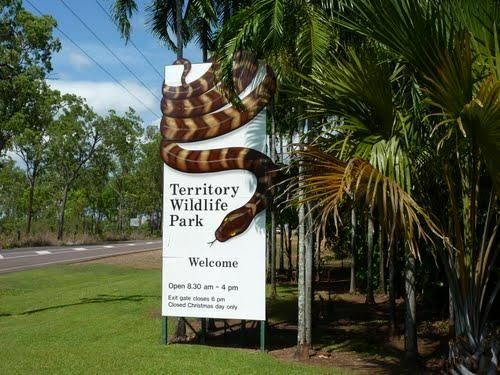 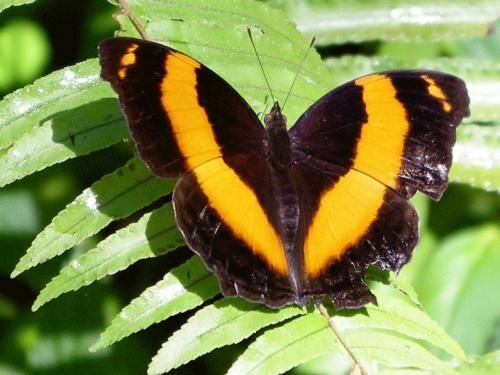 See Terry the croc, goannas, venomous snakes, pythons, frill neck lizards and thorny devils. 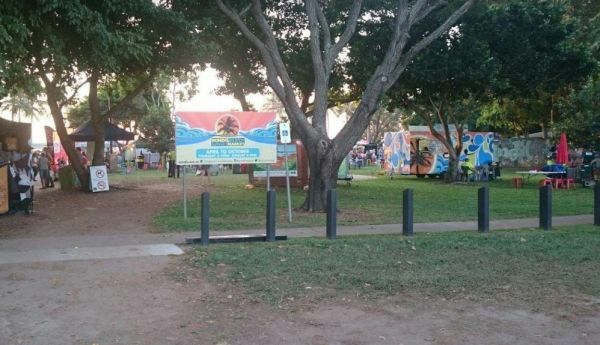 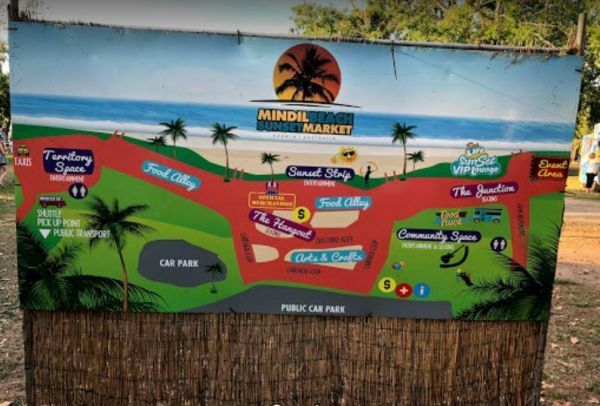 If your visiting Darwin then a visit to the Mindil Beach Sunset Market is a must.There is an amazing selection of food and handmade goods for sale.Be sure to check the website link for the days the market operates, you won't be disappointed.